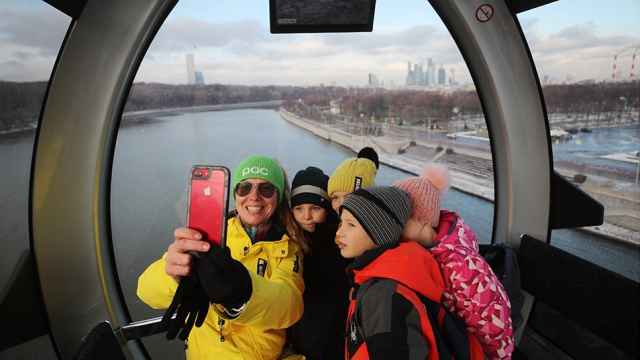 The comprehensive plan is geared toward improving the connectivity of Russian regions, as well as developing strategic routes including the Europe-Western China transport corridor and the Northern Sea Route. The plan stems from President Vladimir Putin’s ambitious domestic goals outlined after his inauguration last May. Under a presidential decree, a 3.5 trillion ruble investment fund was set up last summer to finance around 170 construction and other projects from 2019 to 2024. Bloomberg columnist Leonid Bershidsky has argued that the infrastructure plan risks neglecting underdeveloped regions the Kremlin sees as a “social liability.” Economists interviewed by The Christian Science Monitor have said the revitalization plans are geared toward boosting the export potential of big business and are ill-equipped toward future economic development. 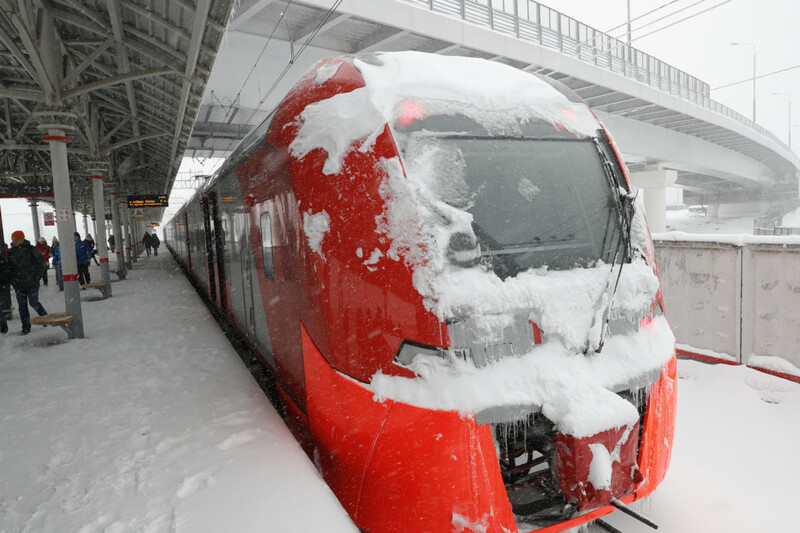 Prime Minister Dmitry Medvedev had signed off on project for a high-speed railway to transport passengers over 400 kilometers from the Russian capital to Nizhny Novgorod in about two hours, Interfax reported in March. 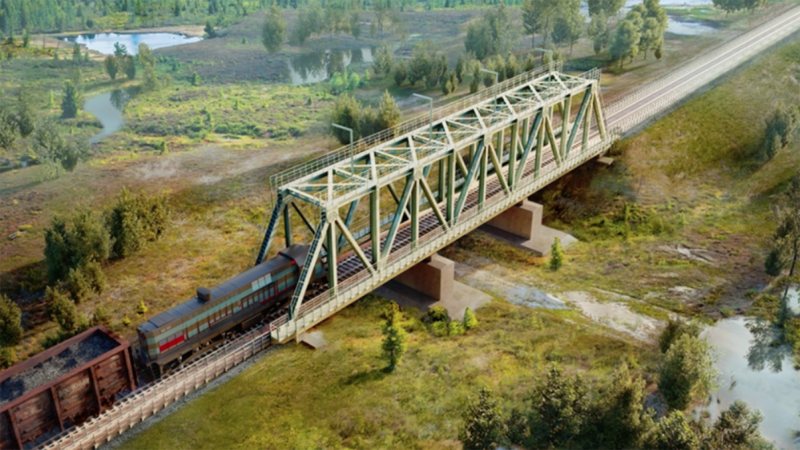 In April, the Vedomosti business daily reported that Putin favors a plan to build the high-speed line from Moscow to his home city of St. Petersburg. 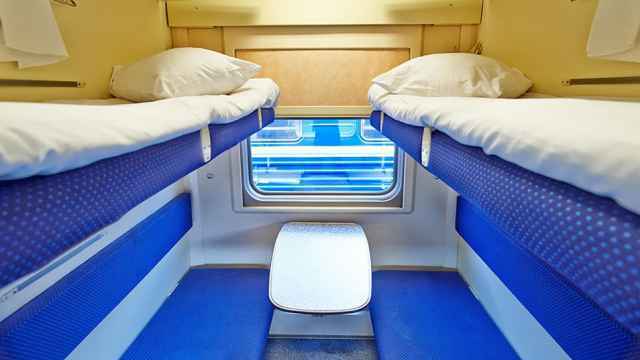 Economic Development Minister Maxim Oreshkin pushed for the high-speed railway to St. Petersburg to be built at the end of last year, according to Vedomosti, saying that a rail journey time faster than a flight would cut aviation overload. Meanwhile, the RBC news website cited two unnamed government officials as saying that the Finance Ministry offered to reroute 112 billion rubles from the project toward a shipment terminal for the privately owned Novatek gas giant's $25.5 billion Arctic LNG 2 liquefied natural gas project. 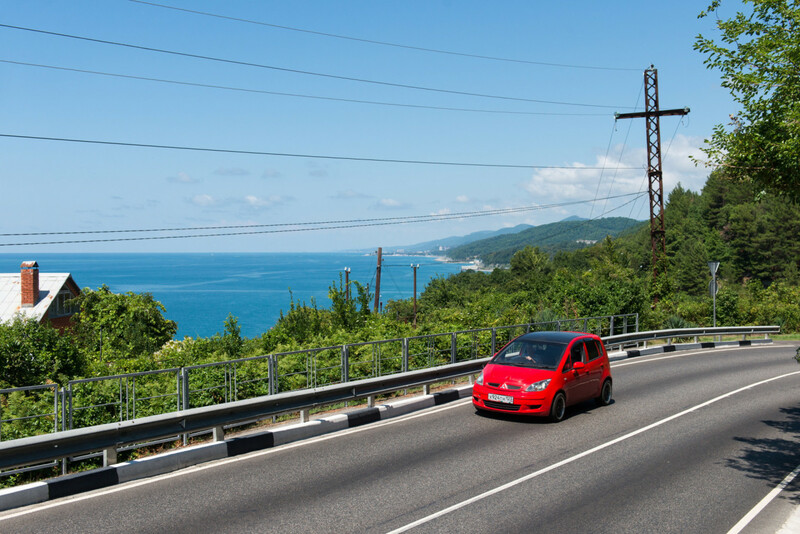 With a revised cost of 1 trillion rubles, the Dzhubga-Sochi highway is designed to reduce summertime traffic bottlenecks along the 170-kilometer stretch between the two Black Sea resorts by 2037. 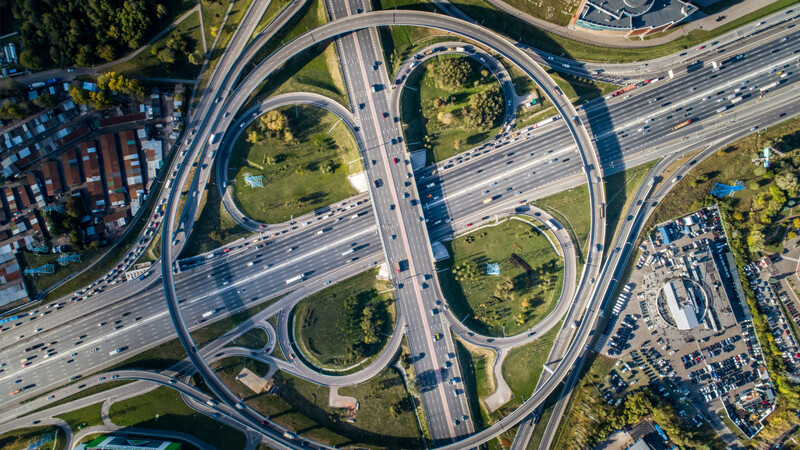 The Rosavtodor federal road agency has cut costs by reducing the motorway’s length from 119 kilometers to 80.5 kilometers, Vedomosti reported. Construction of a 14.5-kilometer stretch could begin this year, with an estimated cost between 156 and 180 billion rubles. The contract is expected to be awarded to transport infrastructure giant Mostotrest, owned by Putin’s childhood friend Arkady Rotenberg. The sanctioned firm was involved in the construction of a $3.6 billion bridge connecting mainland Russia with the annexed Crimean peninsula. Putin could greenlight the road’s construction either by this summer, the end of 2019, “or never,” Vedomosti quoted an unnamed government source involved in the negotiations as saying. 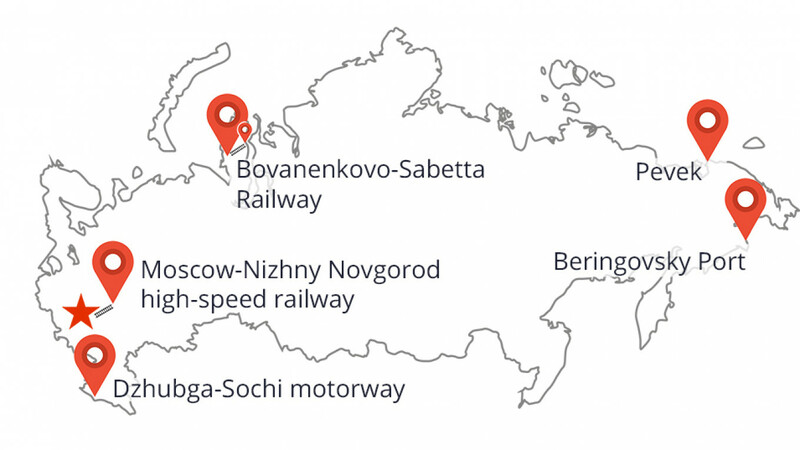 At 170 kilometers in length, the Northern Latitudinal Railway 2 is expected to connect the Bovanenkovo natural gas field to the port of Sabetta in the Russian Arctic by early 2023. It will extend to the original 707-kilometer Northern Latitudinal Railway in the Yamal-Nenets autonomous district, linking western Siberia to the Arctic coast. The railway would transport deliveries to gas extraction projects in the Yamal and Gydan peninsulas, as well as bring natural gas shipments to the Northern Sea Route. 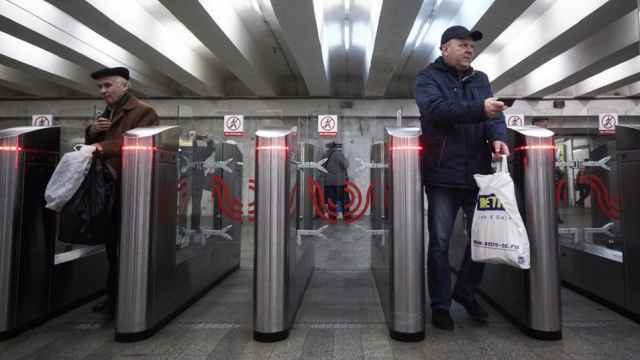 State-run Russian Railways and Gazprom have been named as the likely companies to breathe new life into the megaproject. Its construction costs have been cut from 115 billion rubles to 77 billion rubles following a financial audit, the regional governor told RBC. 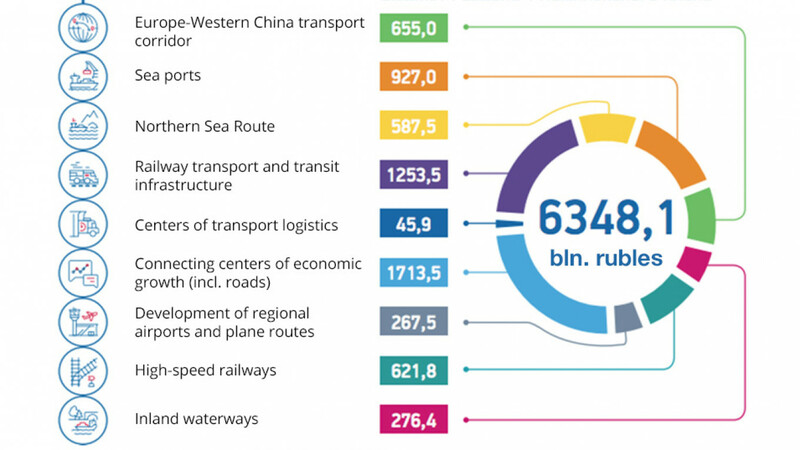 Meanwhile, the 77 billion ruble railway is not currently included in the government infrastructure development plan. Russia will spend 3.6 billion rubles on revamping the country’s northernmost airport — Pevek in the Arctic region of Chukotka — the RIA news agency reported, citing the Transport Ministry. 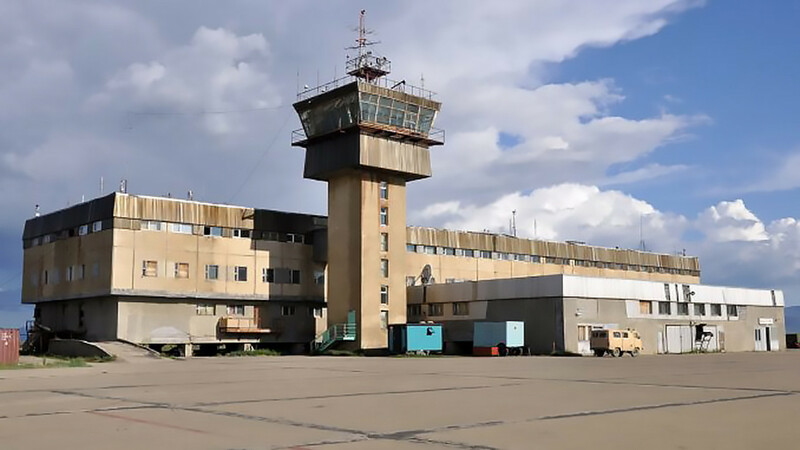 The reconstruction starts this year, and the runway, the airport terminal building and all associated equipment are expected to be repaired and renewed within four years, RIA cited local authorities as saying. Chukotka, which lies in the Russian Far East, is mostly roadless and can only be reached by air. The autonomous region is rich in natural resources, including oil, coal and gold. 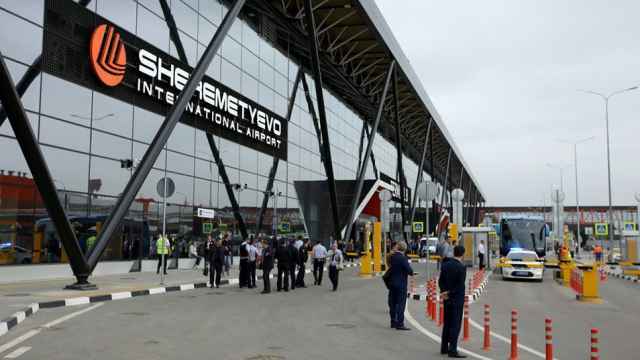 Russia's infrastructure plan includes a total budget of 267.5 billion rubles for developing regional airports. 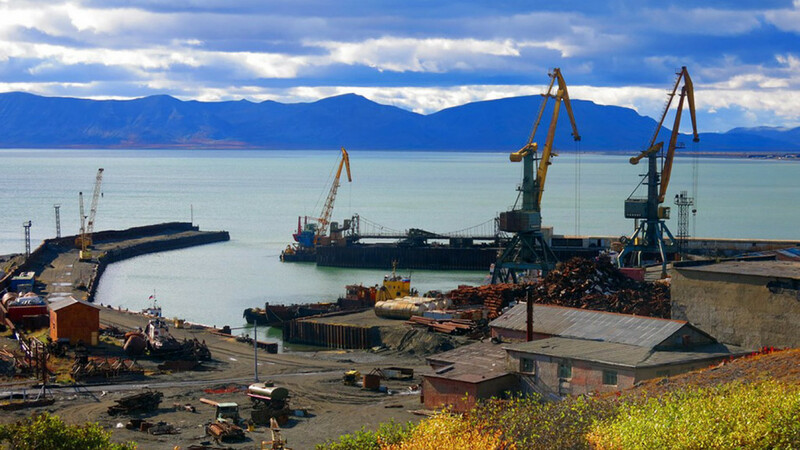 Another Chukotka priority that forms part of the infrastructure plan is Beringovsky port, which handles over 700,000 metric tons of coal per year from the nearby Nagornaya Mine. Reconstruction of two of the port’s berths is planned by 2020 at a cost of 1.25 billion rubles, according to the Transport Ministry. The spending plan includes 927 billion rubles to increase the combined capacity of Russia’s sea ports to 1.3 trillion metric tons.